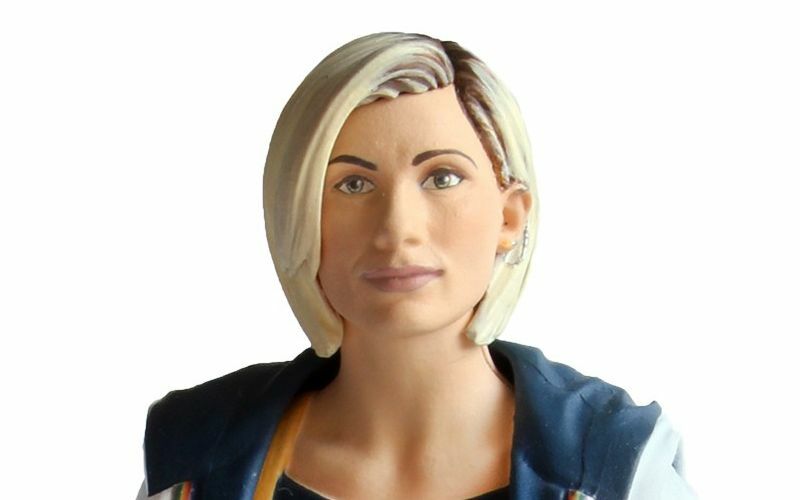 5.5” Scale Thirteenth Doctor Figure Soon Availble to Pre-Order. 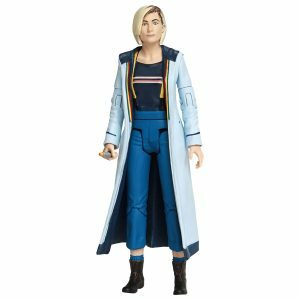 After a quick reveal of the new figure last week Character Options reveal the price and pre-order date for its 2018 5’5” Thirteenth Doctor Action Figure played by Jodie Whittaker. 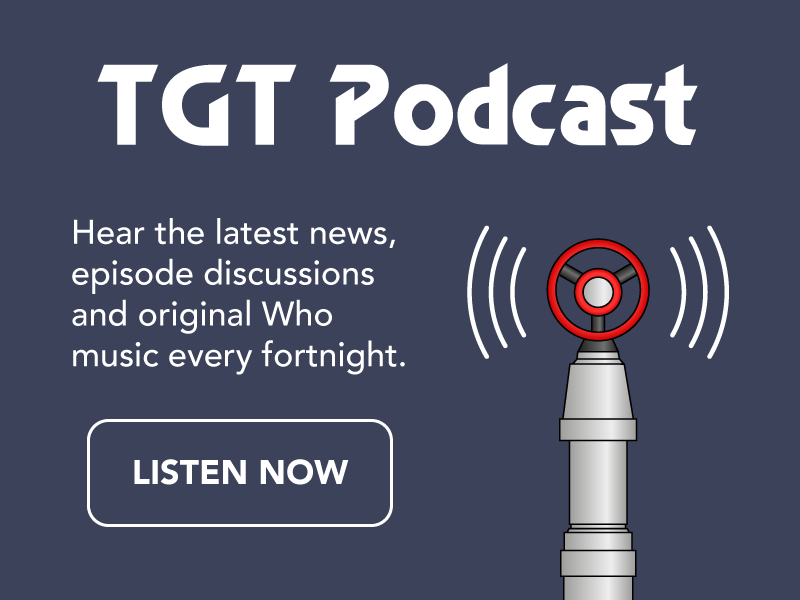 Character Options have been making figures since the reboot of the show in 2005 and hopefully with the new series we will get more figures to entertain a new generation of Doctor Who fans! 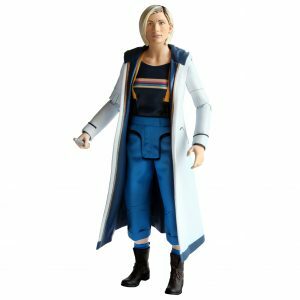 The new figure will be available to pre-order from the First of December for £12.99 from the Character Options site and the figure will be released later the same month. Hopefully in time for Christmas. You can pre-order here at the Character Options website from December 1st and soon from Amazon.